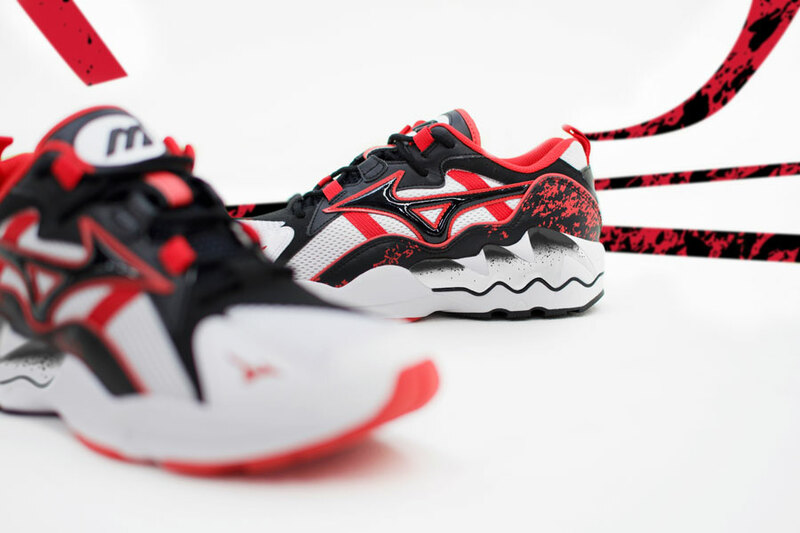 Following the “Tech Future Pack” from January, Mizuno presents a second in-line release. 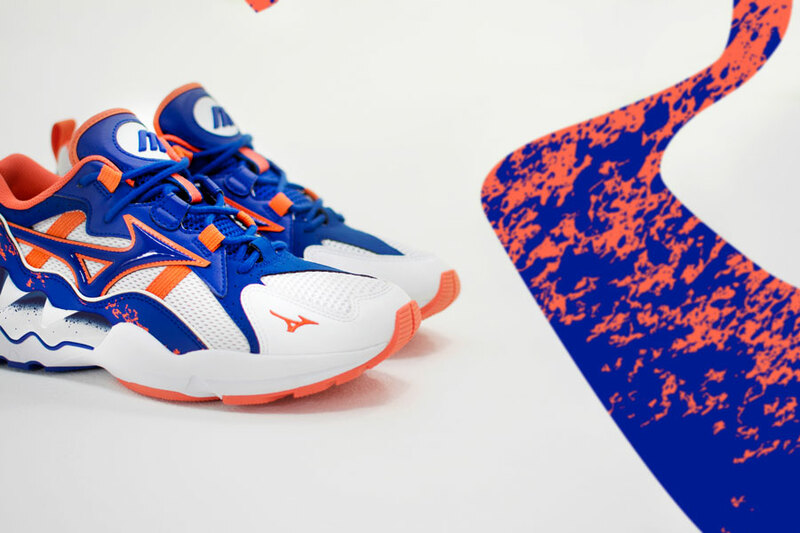 As the name already implies, the Mizuno 90s Athletic Collection pays tribute to a Golden Era in sneaker history. 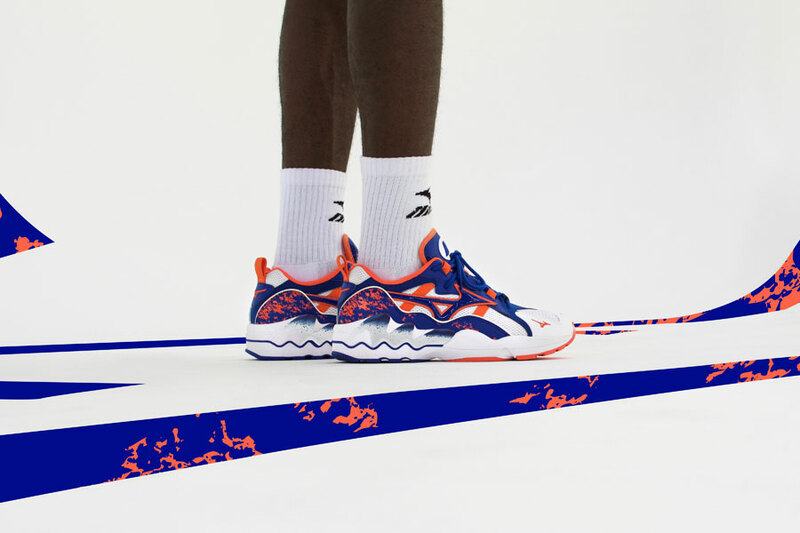 The drop features three colorways on the ever-popular Wave Rider 1. 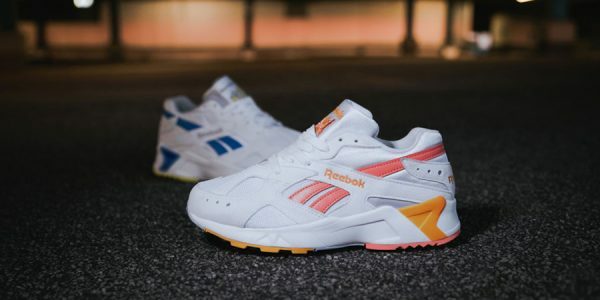 Using a white upper base, each one received a flashy makeover with distinct 90s patterns and vivid colors. 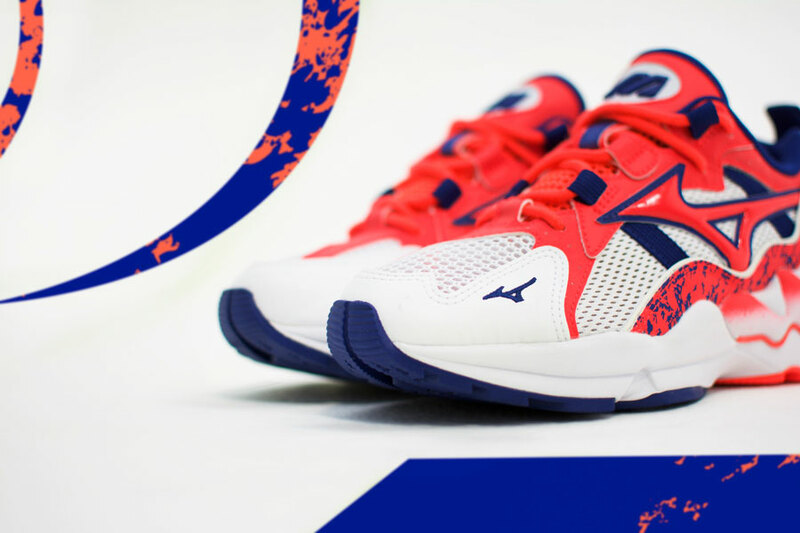 All three designs bridge the gap between yesterday and today, showcasing both Mizuno’s current acclaim and the brand’s rich history. 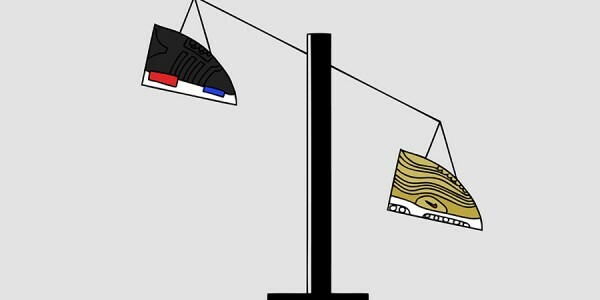 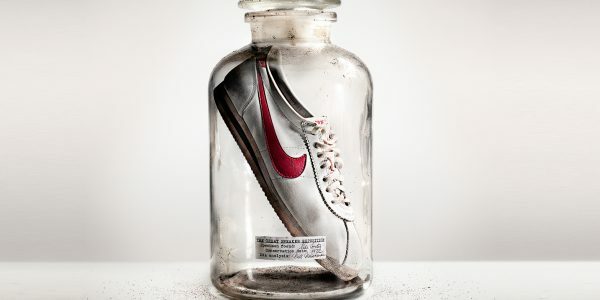 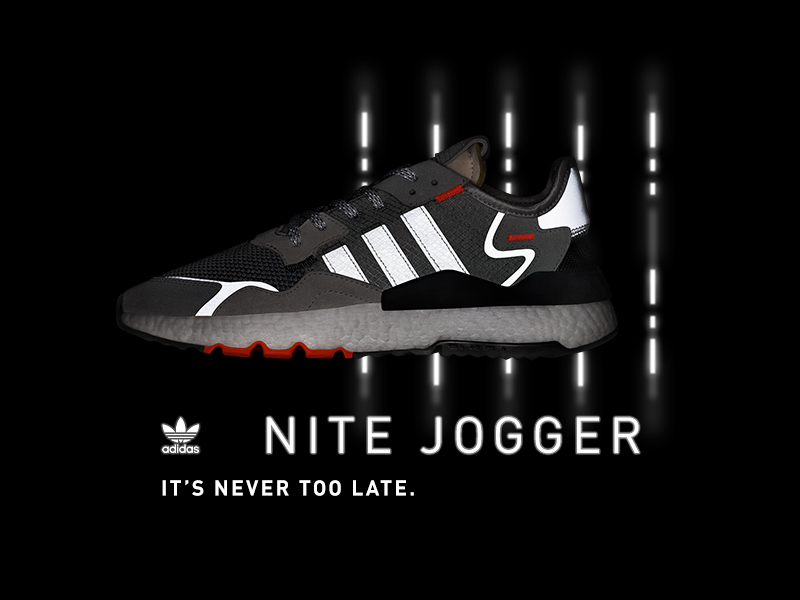 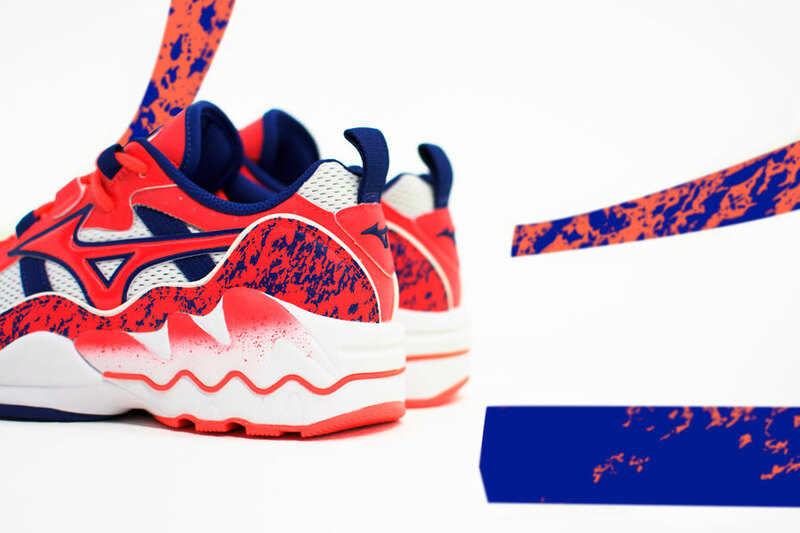 In addition, a matching apparel collection complements the sneakers. 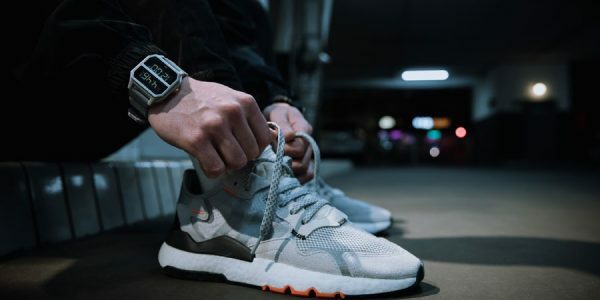 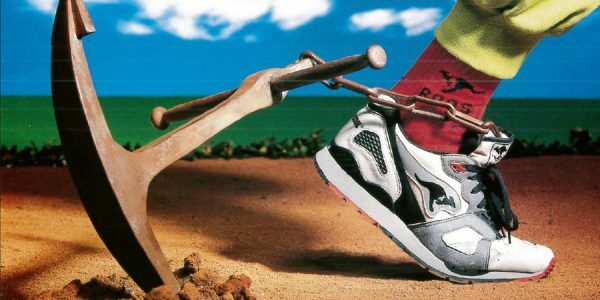 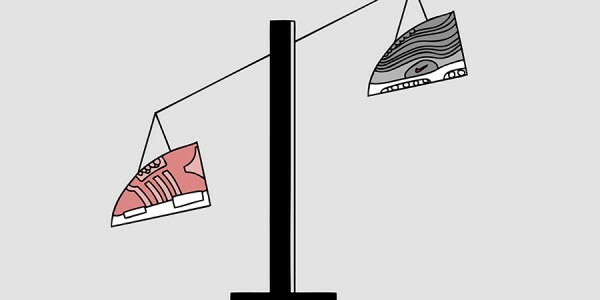 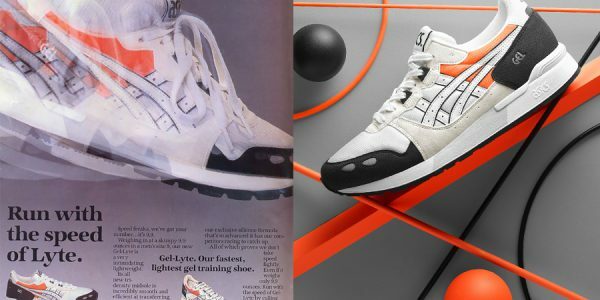 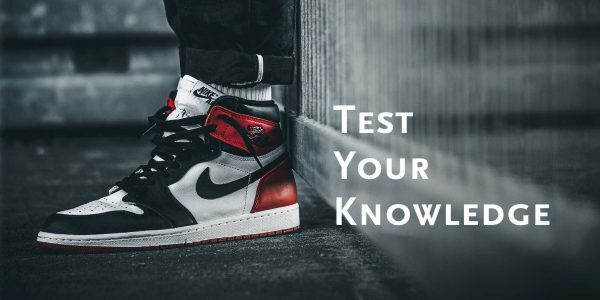 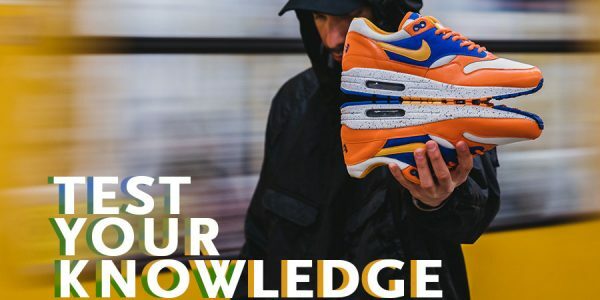 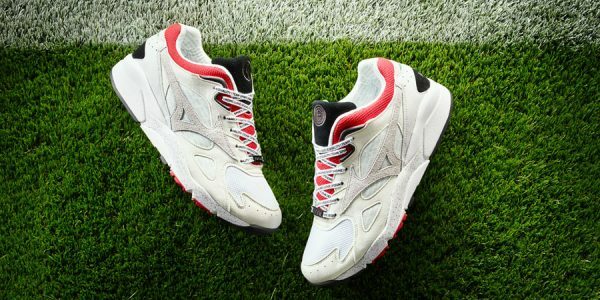 To celebrate the launch and also give back to the sneaker community, Mizuno called upon the true experts and passionate individuals who feel close to the brand and its values. 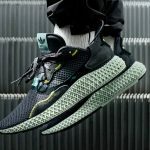 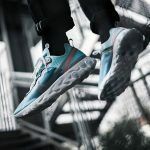 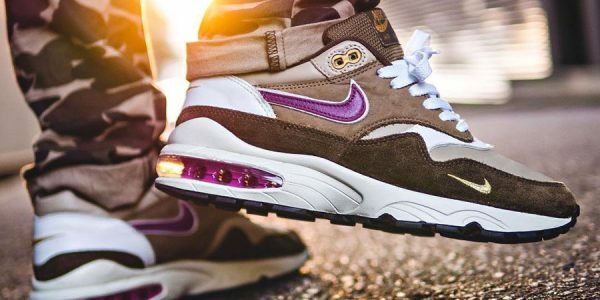 These “silent heroes” of the sneaker community are the stars of four launch events across Europe, authentically presenting the new collection. 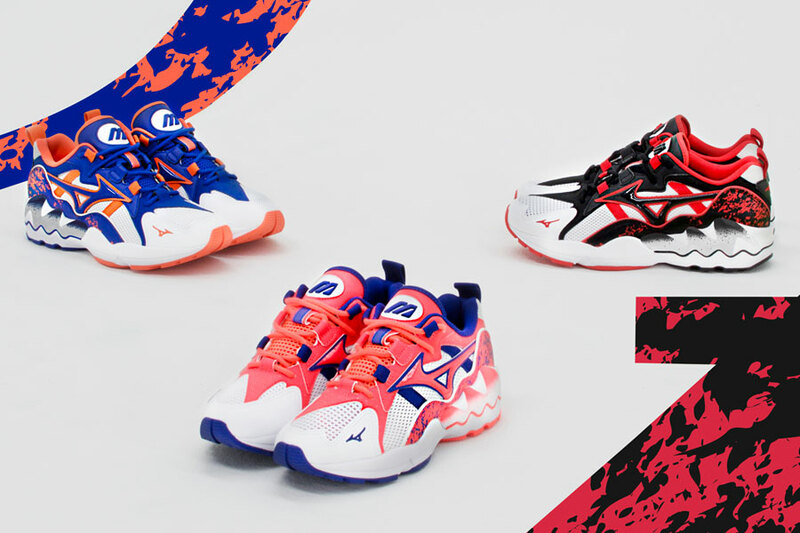 This way, every event becomes a moment that not only speaks of the history of the Mizuno brand and its impressive archive, but that aims to build a bridge with the future of the industry – here symbolised by a crop of sneaker-heads in every different country. 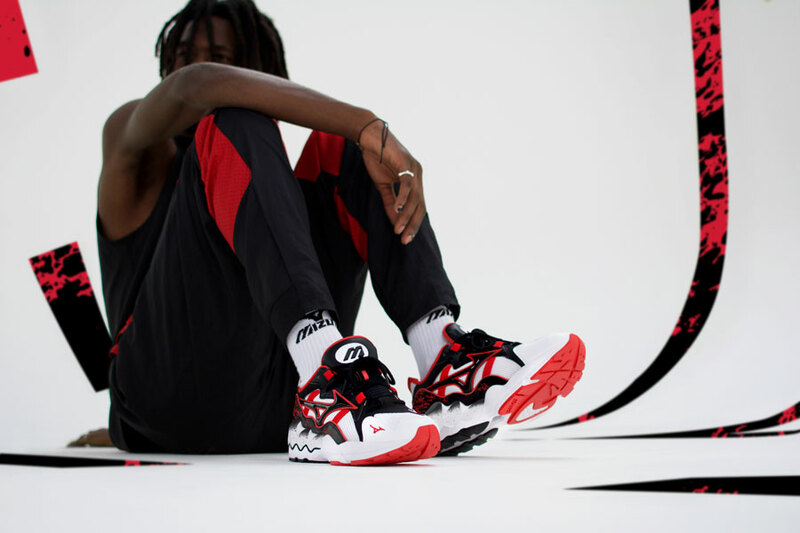 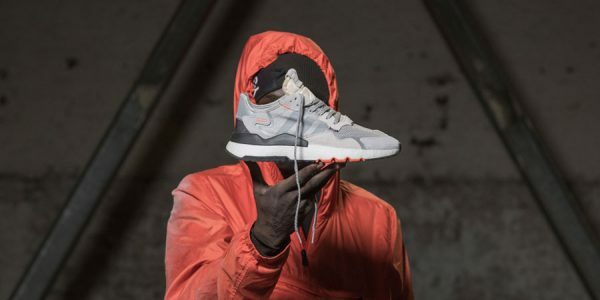 The Mizuno 90s Athletic Collection launches on February 16, 2019. 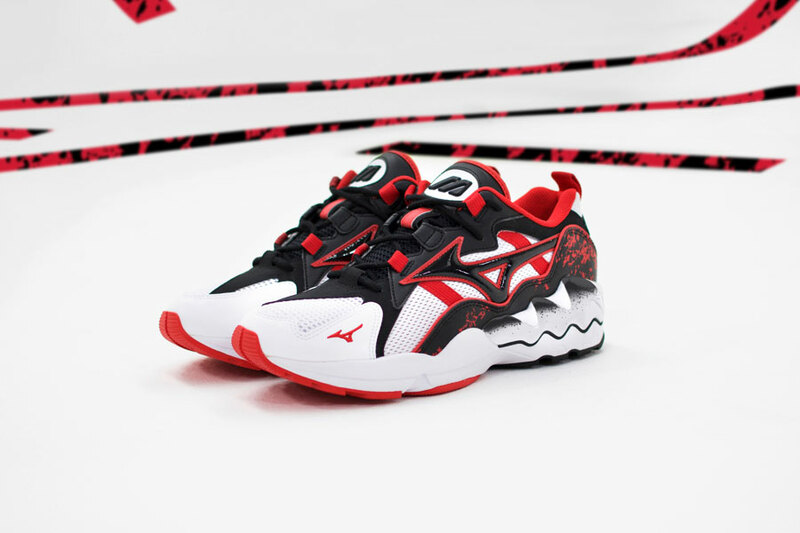 The shoes drops at select Mizuno stockists like Afew, where each of the Wave Rider 1 colorways retails for 130 €. 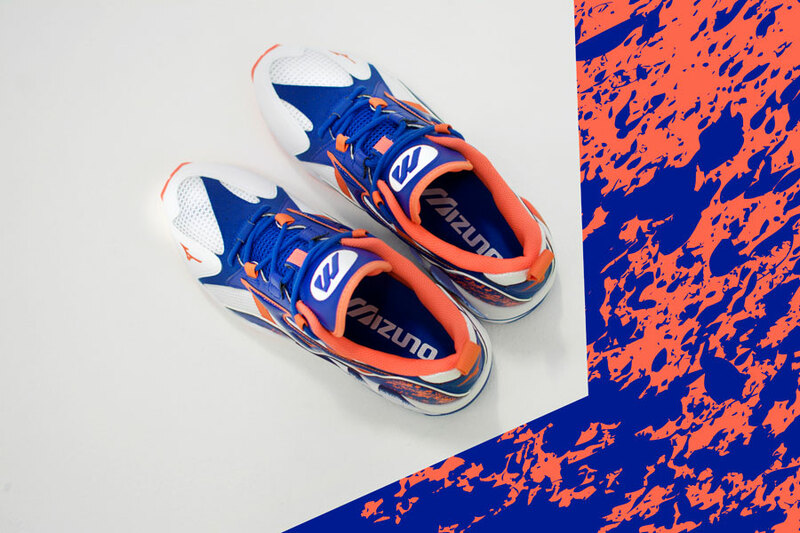 If you haven’t already, also check out the mita sneakers x Whiz Limited x Mizuno Sky Medal.